January is National Artichoke and Asparagus Month. 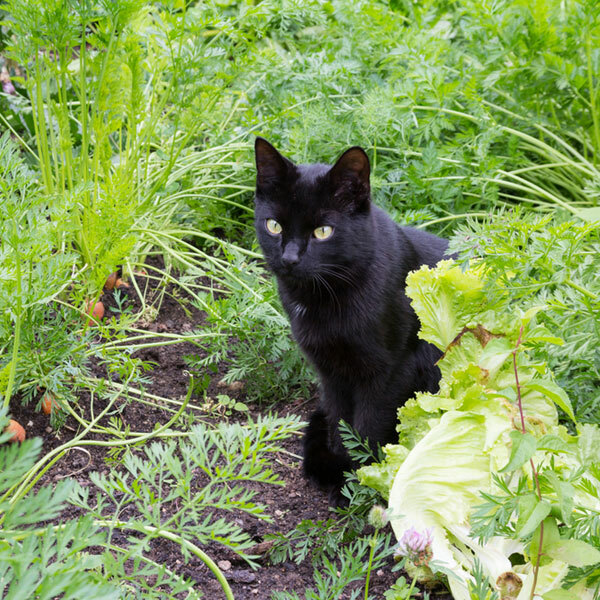 Both are low-calorie, vitamin-rich vegetables, but are they any good for cats? January is National Artichoke and Asparagus Month. The month-long celebration serves to bring attention to these nutritious and healthy vegetables. Here in the dead of winter, it also reminds those of us who are gardening or urban-farming aficionados that spring planting season is just around the corner. Asparagus and artichokes are fascinating vegetables. Both are native to the Mediterranean world, especially in places like Italy, Spain, France, Greece, and Egypt. Italy, where artichokes were first cultivated, is still the world’s leading producer by a wide margin. During the era of discovery, exploration, and colonial enterprise — from the 15th through the 19th centuries — people from these countries traveled globally, from the Far East to the Americas, and brought their favorite crops, artichokes and asparagus included, with them. Italian, French, and Spanish immigrants brought artichokes to the Mississippi Delta and the West Coast. They flourished in California, where the vast majority of U.S. artichoke and asparagus production occurs. Asparagus has fewer environmental restrictions and grows well in wide variety of climates. Today, China is the largest global producer of asparagus. 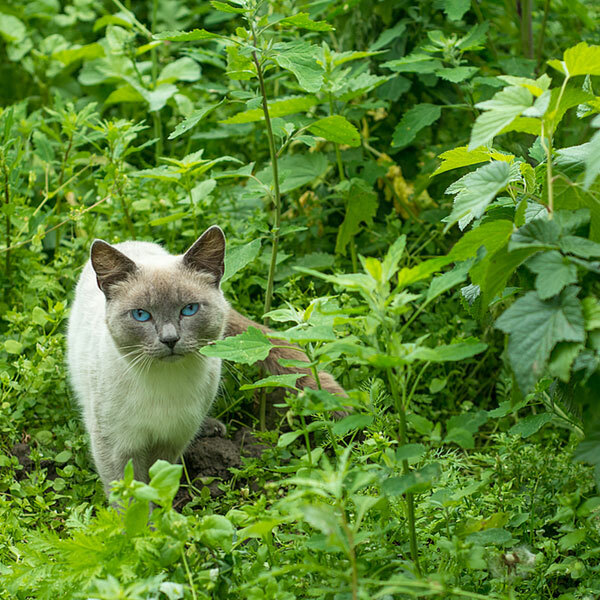 Many of us comb through farmers markets or scour the produce section of our local grocery stores to bring home the freshest artichokes and asparagus, but can we share these green treasures with our cats? It’s entirely appropriate to wonder whether artichokes and asparagus, vegetables rich in fiber, vitamins, and minerals, are safe to offer our cats. For humans, asparagus is a delicious and nutritious vegetable. It has few calories, plenty of fiber, carries a wide range of vitamins, and is an excellent source of potassium. Potassium is good for our heart and blood pressure. It is neither toxic nor dangerous for our cats to consume in very small portions, but neither is it truly beneficial to them. Cats are obligate carnivores. Unlike dogs, who can and do eat everything they can wrap their jaws around, cats tend to be much more finicky eaters. 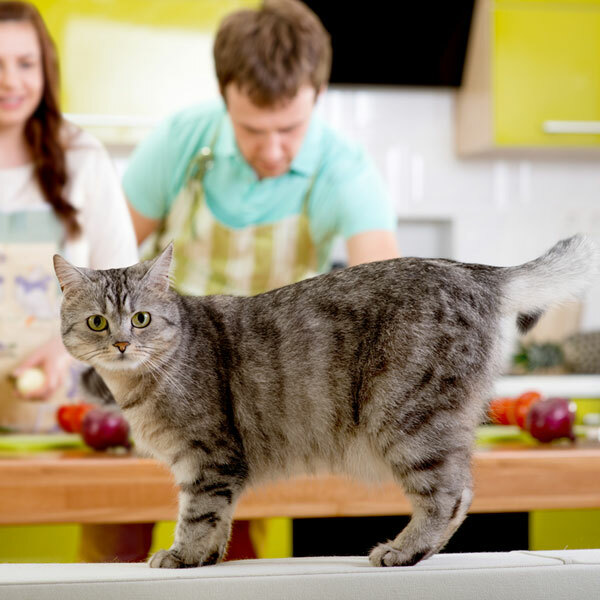 They will certainly express curiosity and interest in a new smell or taste, but food for cats is most beneficial to them when it is high in proteins and fats that come from meat. The primary risk to a cat who eats asparagus regularly is its high alkaline content. Too much asparagus can adversely affect the chemical makeup of their urine, and, over time, lead to urinary tract blockages. Like asparagus, an artichoke is a superior vegetable when it comes to meeting human dietary needs. 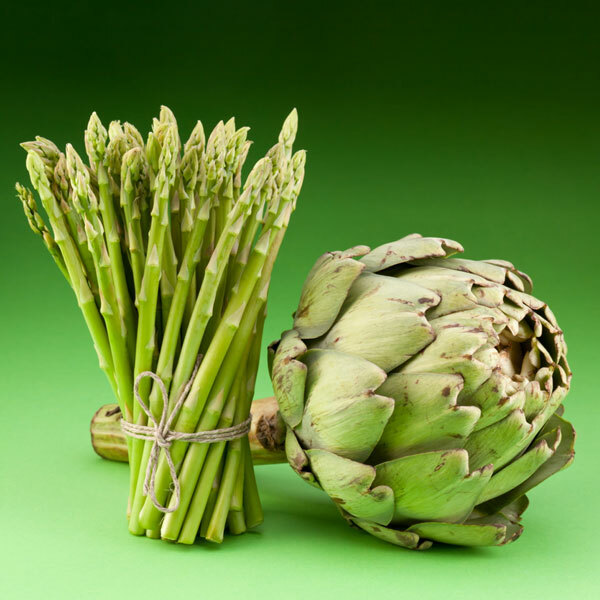 Even richer in dietary fiber than asparagus, the artichoke likewise contains very few calories, fat, or sodium. Artichoke also provides a range of vitamins, being especially strong in Vitamin C and K. Artichokes also have a higher concentration of carbohydrates than asparagus. Healthy for us, healthy for our cats, right? Unfortunately, that’s not the case. Plant-based dietary fiber is good for human digestion, but does not take much to cause diarrhea in cats. A cat’s digestive system is simply not equipped to process or breakdown plant matter. As wonderful a source of natural carbohydrates as artichokes are for cat owners, cats get their energy from nutrients found in meat. Excessive plant-based carbs are a potential health risk for cats. The amount of food our cats consume, along with lack of regular exercise, means that even the plant-based carbohydrates found in store-bought cat kibbles cannot be fully digested or filtered. This leads not only to obesity in our cats, but in time to an overworked pancreas as well. When a cat’s pancreas becomes irritated, the production and release of insulin is compromised. The less efficiently a cat’s pancreas operates, the more likely that cat is to develop feline diabetes. And this is all when they’re just eating their normal diet of cat food! It’s natural to want to share the foods that we love with our beloved pets, especially when they’re inherently healthy foods. We have to keep in mind, though, that while we share our lives and intimate moments with our cats, their body chemistry is fundamentally different from our own. They are much smaller than we are, so even occasional treats can wreak major havoc over the course of their lives. 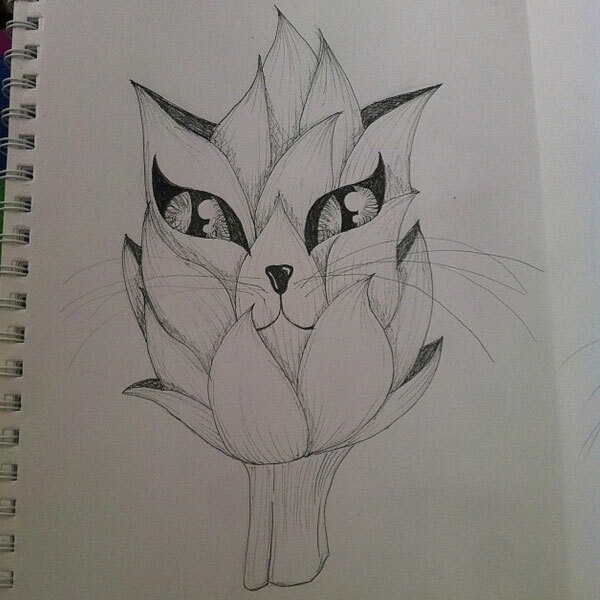 Artichokes and asparagus are two of my favorite veggies, but I don’t give them to my cat. Does your cat like asparagus or artichokes? If you choose to give your cat a taste of asparagus, make sure it is washed and cooked. 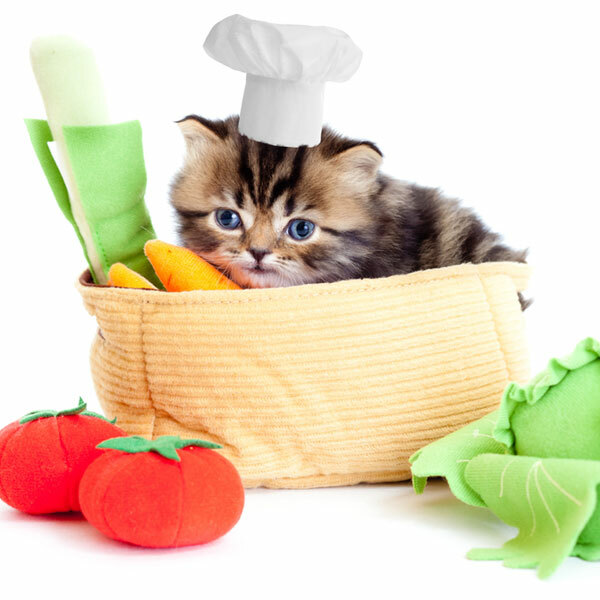 Whether cooking entails steaming, boiling, or grilling, let it be free from salt or other seasonings that contain garlic or onion, which are known to be dangerous to cats. Simply cooked and in very small portions, asparagus or artichoke may entertain or intrigue a cat, but shouldn’t constitute a substantial part of their regular food intake. Finally, fresh artichokes and asparagus are best when it comes to our cats. This rules out canned or pickled artichoke hearts and asparagus, which contain additives and preservatives, which may pose further unnecessary risks to our cats. Do your cats ever express an interest in asparagus? What about artichokes? Let us know in the comments! We’re always looking for a good spinach and artichoke dip recipe, too, so share the ones you like below! Are Exotic Fruits Safe for Cats?